I’ll start with a couple of questions. Feel free to comment with your answers and suggestions. How to survive a long layover. How to pack light when traveling from summer to winter. How to cope with high altitude. Yeah, that last one. I live just above sea level. The nearest mountain is oh, about 300 miles away and it’s highest point is around 6700 feet. We’re going to Cuenca, Ecuador where it’s winter (but not all that cold) and the altitude is 8500 feet above sea level. I’ve been high before. Uh, no–let me rephrase that–I’ve been up a couple of mountains. Stood on top of Pike’s Peak (14,114 ft.) and had lunch between eight and nine thousand feet in the Cascades. I’m not really worried. But I’m accepting suggestions. We’re getting ready. 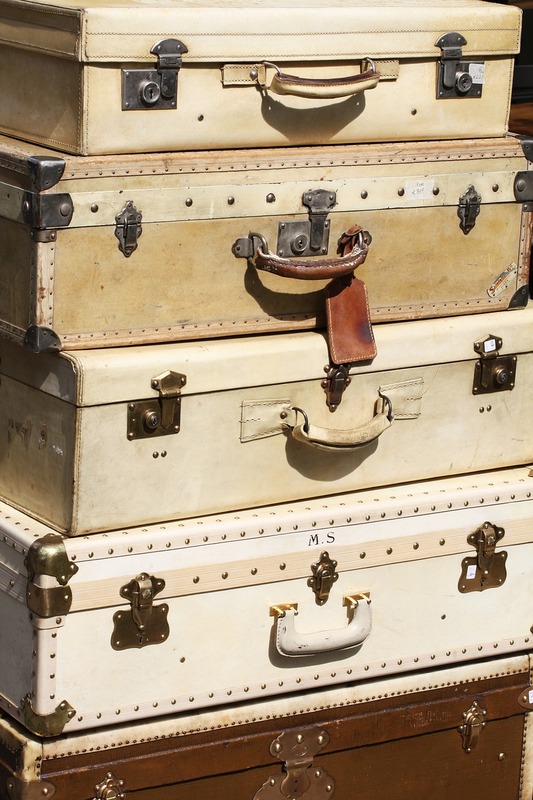 The suitcases–we haven’t used those in a long, long time–they probably need airing out. The last few trips were road trips. We carried several smaller bags and a couple of hangup bags. But this time, we’ll need the suitcases. Jeans are a good bet for chilly weather, so I plan to pack those. Actually, I’m hot most of the time, so looking forward to a cooler climate. I’ll let you know how that goes. I’ll keep you posted and up-to-date, but maybe not here. You might want to like my Facebook page if you’re interested. 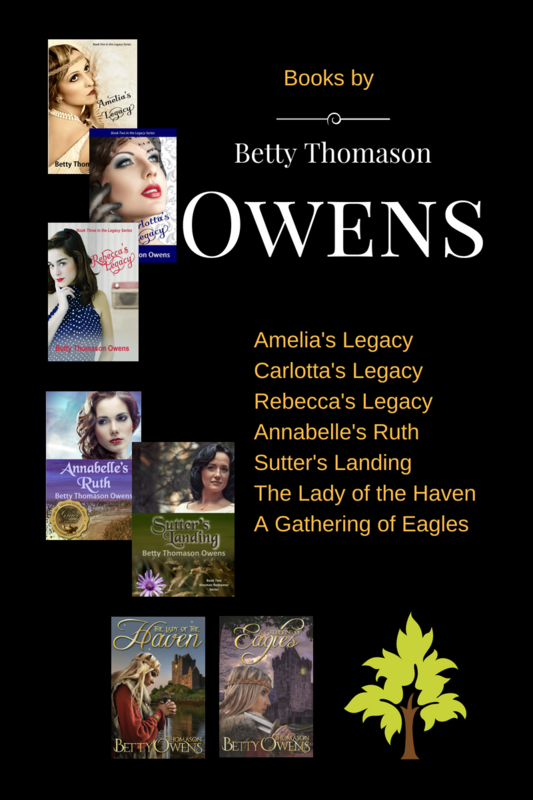 There’s a clickable link on the sidebar, or you can find me here: https://www.facebook.com/betty.owens.author and also, our group page, Owens to Ecuador. And don’t worry, we’re not leaving things unattended at home. 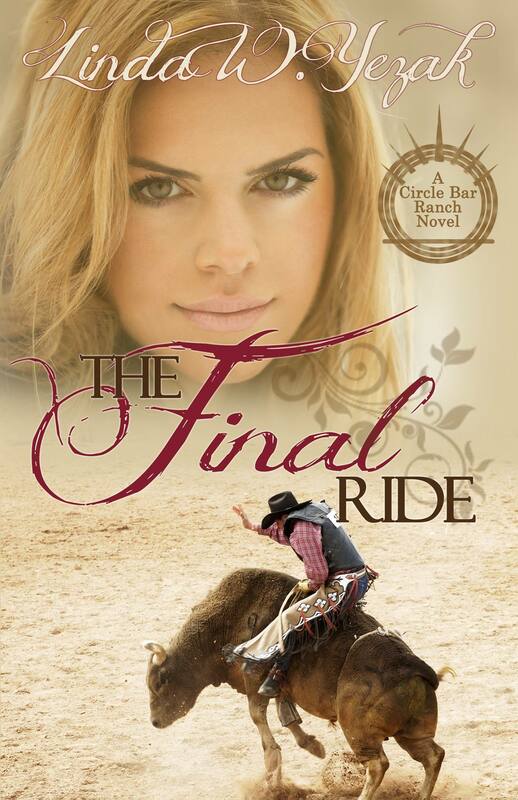 Next week, I’m interviewing Patricia Talbert of The Final Ride. She’s a beautiful young woman and I thoroughly enjoyed talking with her. Being a writer means you can converse with people who only exist in the pages of books. It’s loads of fun. I hope you enjoy the interview. I’m a big fan of Linda Yezak’s stories (she exists outside the books). 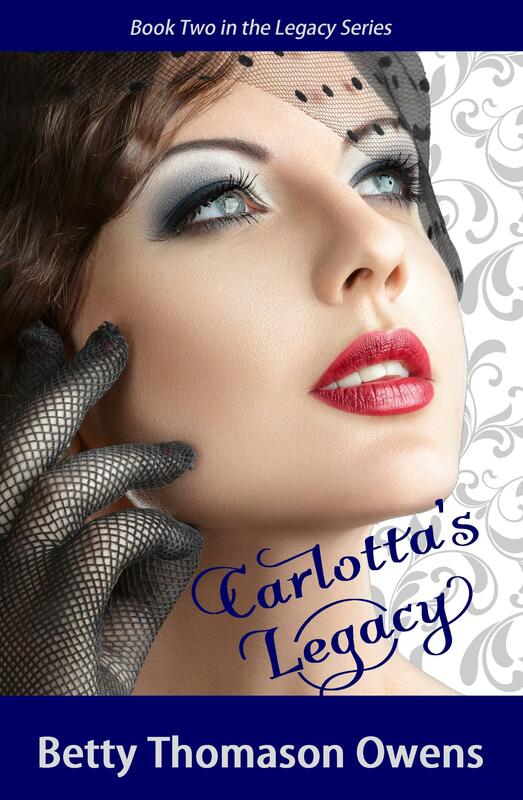 And don’t forget–book 2 of the Legacy series, Carlotta’s Legacy has released and is available at Amazon.com. 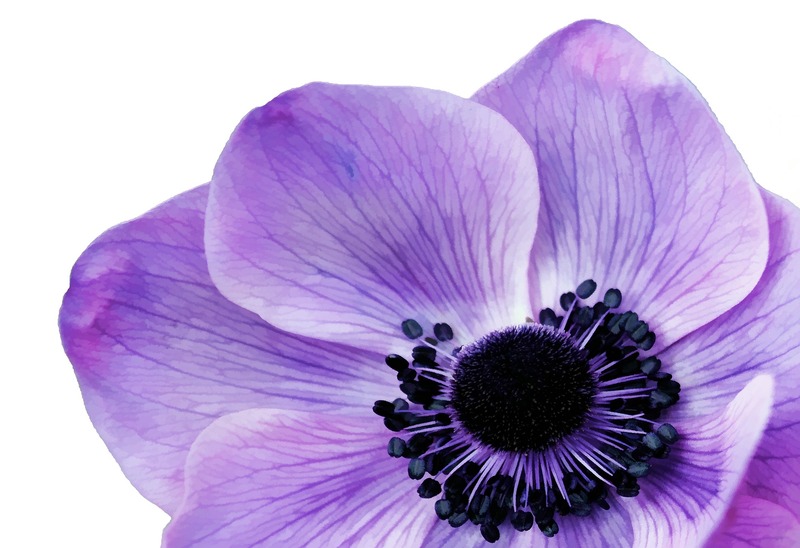 In just a few days, my publisher is lowering the price of Amelia’s Legacy (Kindle edition) to celebrate the release. 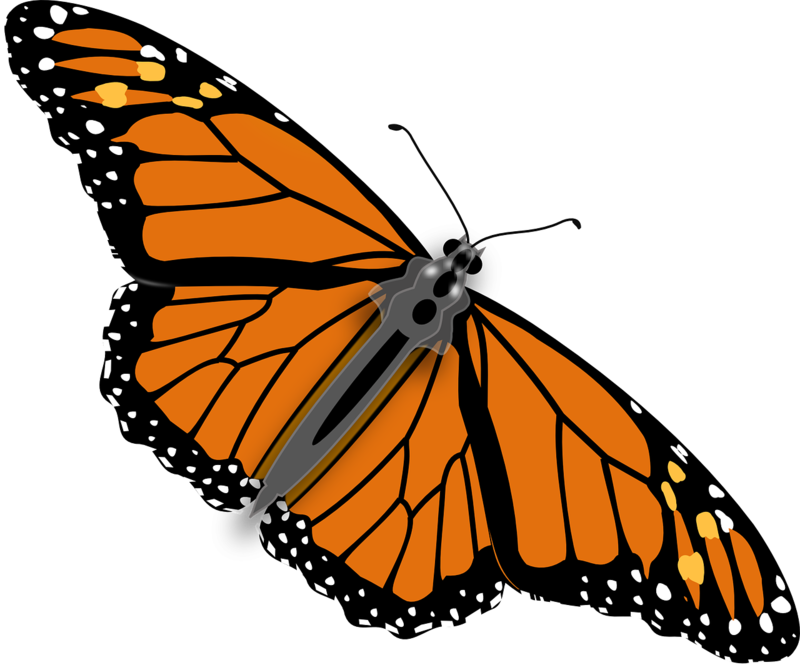 More about that in my July 18 post.